Coming up with items for an online auction can be a tricky thing. You need to figure out what your supporters - and our bidder community - might be interested in, whether it's practical items at a good price or one-of-a-kind finds that'll make your auction the envy of any nonprofit. 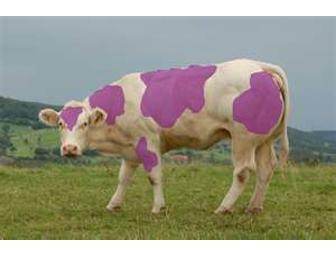 And then there are more creative offerings that stand out from the pack! In all our years running online and mobile auctions, it's safe to say that we've seen some extremely unique and out-there items auctioned off for good causes. Check out six of the wackiest items we've seen auctioned off, and who knows - you might even be inspired to try and top them with your next online auction. 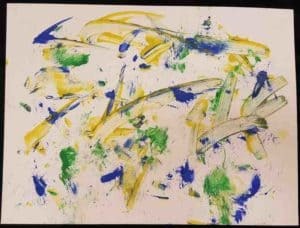 Forget an original Monet - The American Association of Zookeepers offered up this unique piece of art created by the "talented and well-loved" Willie the Sicilian miniature donkey. Definitely priceless and a talking point for any home for years to come - just look at those colors and that technique! Would it surprise you to learn that certain license plates are a hot commodity? 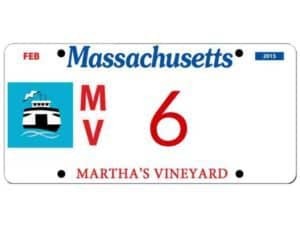 Martha's Vineyard Community Services knows where it's at - they're doing buy-it-now auctions of hard-to-procure low-number license plates to support the community. Apparently these are so unique that people are willing to spend big money on them - a great score for charity! This recent auction by the Chatham Merchants Association is "Sharks in the Park", and their offerings are one-of-a-kind painted sharks by various artists. With so much variety, bidders (and JAWS fans) are sure to find the perfect decoration to "swim" through their front yard. This is a fantastic example of running a themed auction with items that are all related, yet still unique in their own right - plus, check out how many were sold! Need a surfboard to go with your shark sculpture? 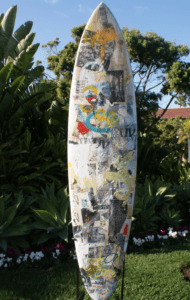 Check this annual holiday auction held by The Ritz-Carlton, Laguna Niguel - it features painted surfboards "donated by renowned artists, famous actors, legendary musicians, and surf industry greats" with proceeds going to support Surfers Healing. So not only do art collectors (and celebrity fans) get a cool piece of art, but kids with autism get to enjoy a surf camp experience. 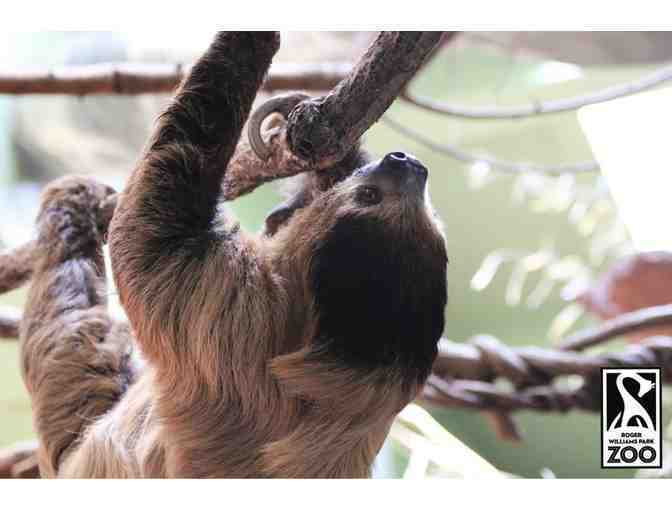 Roger Williams Park Zoo always comes up with some amazing listings for their auctions, and their most recent event was no exception. 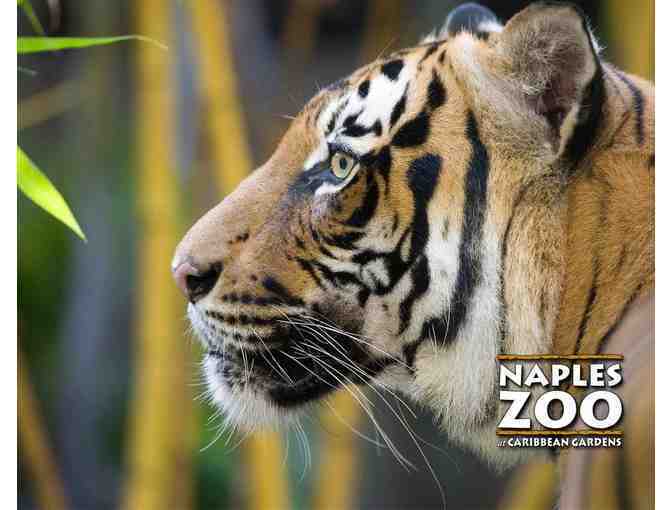 One-of-a-kind experiential items included a behind-the-scenes tour for their Jack-O-Lantern Spectacular this fall, a VIP Tour of Naples Zoo at Caribbean Gardens, and a "DIY Adventure Party" at their Carousel Village - all great inspiration if you're looking to auction off experiences rather than items. Now that you've seen some of the wackiest, are you looking for more ideas? We've got you covered - check out our 101 auction ideas, and if you want even more tips and tricks, we've got 10 secrets for a successful auction to help you take your event to the next level. Happy auctioning!